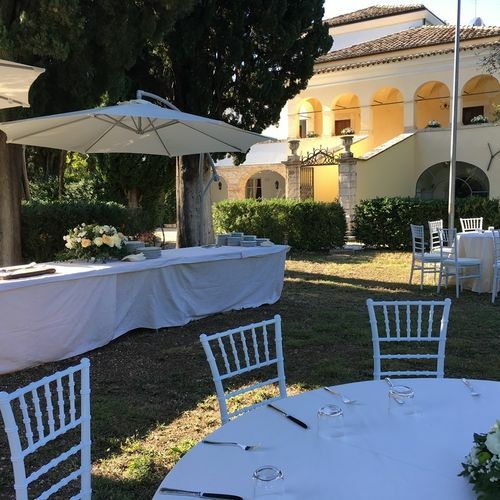 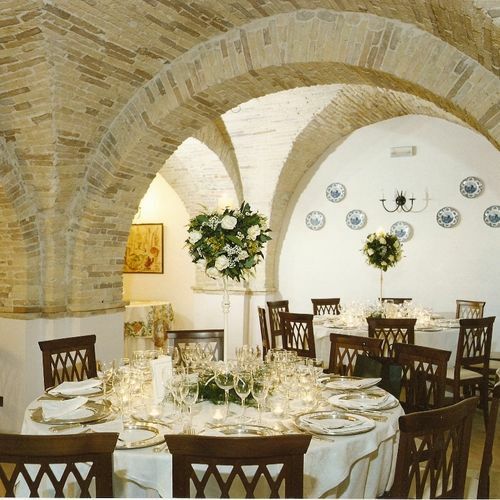 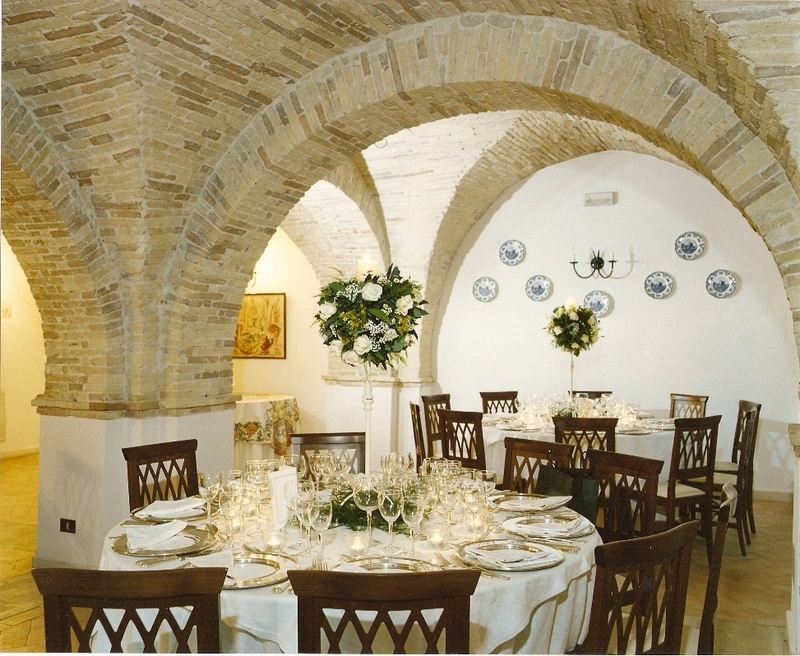 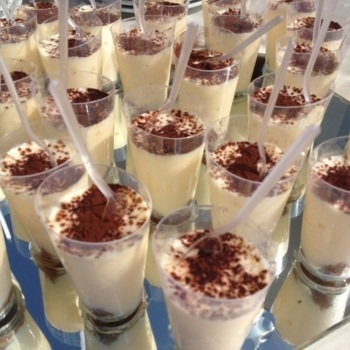 Set in the beautiful Abruzzo countryside and easily accessible from Pescara airport this Villa makes a relaxing and laid back reception location but with plenty of Italian style. 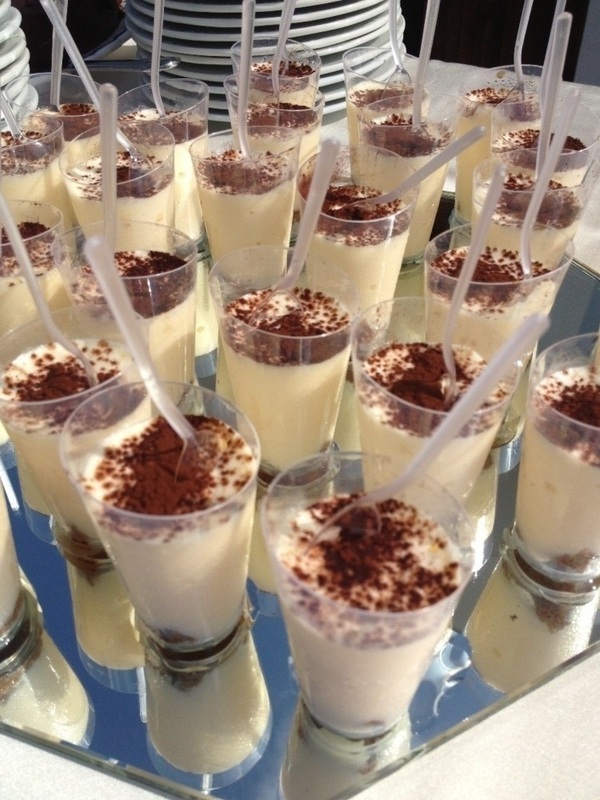 The food and wine are fabulous. 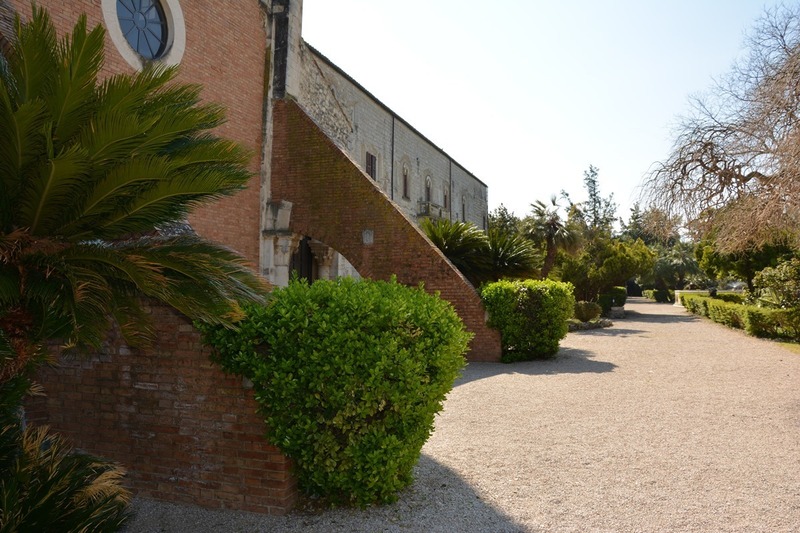 There are seven double rooms on site and there is a large hotel just up the road. 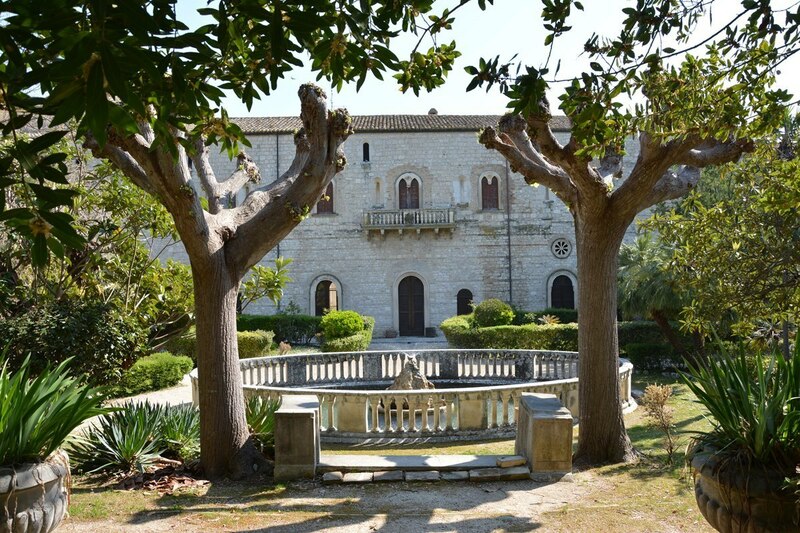 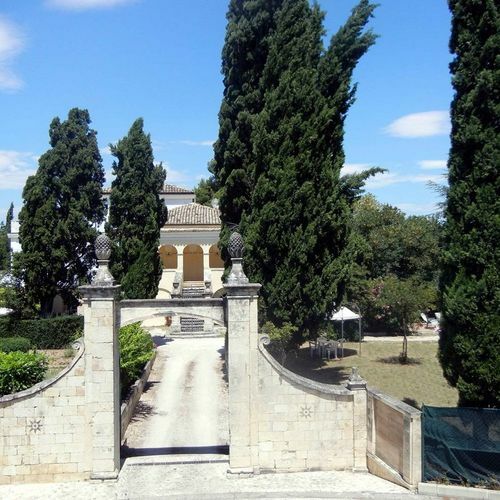 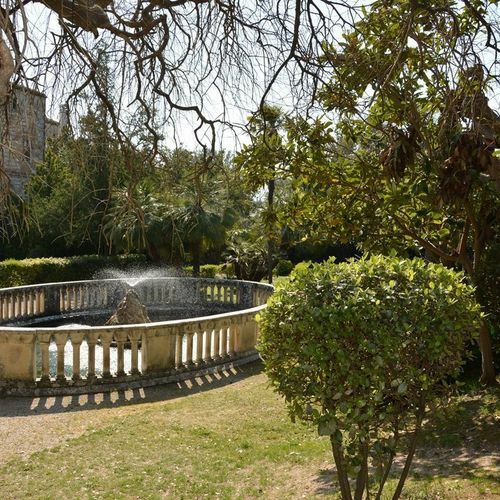 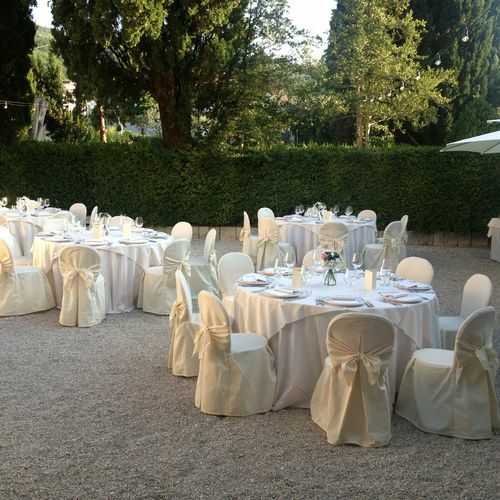 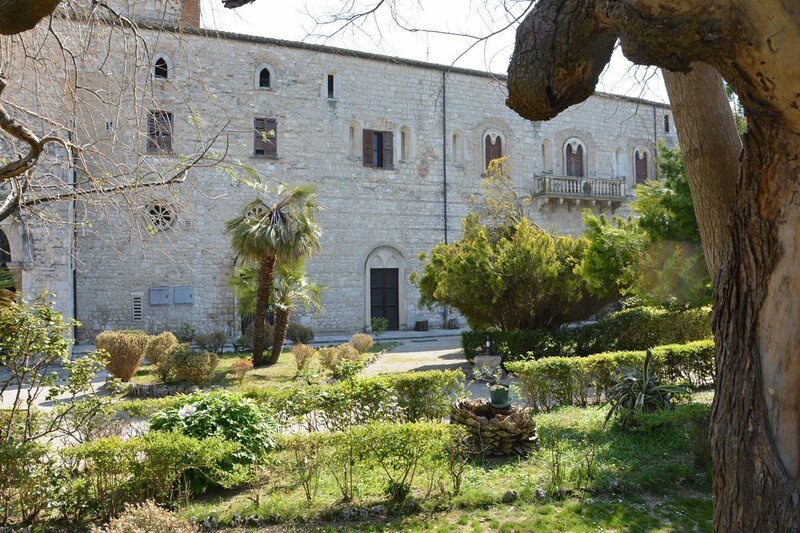 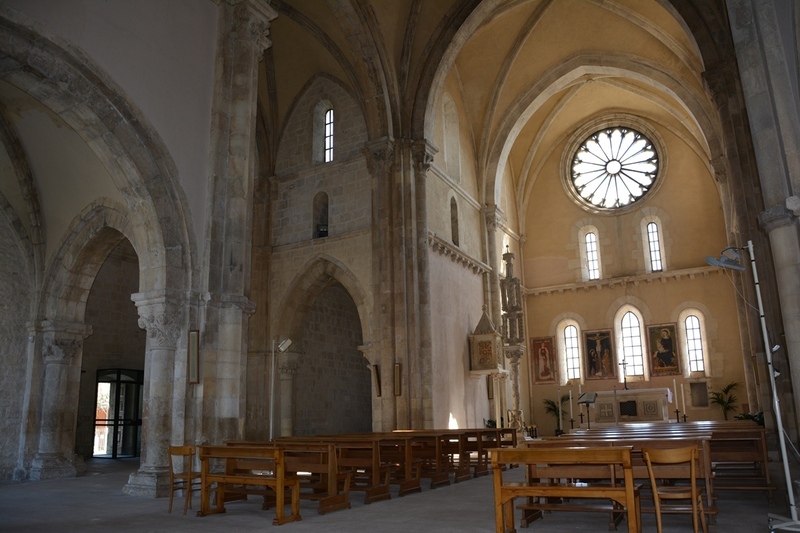 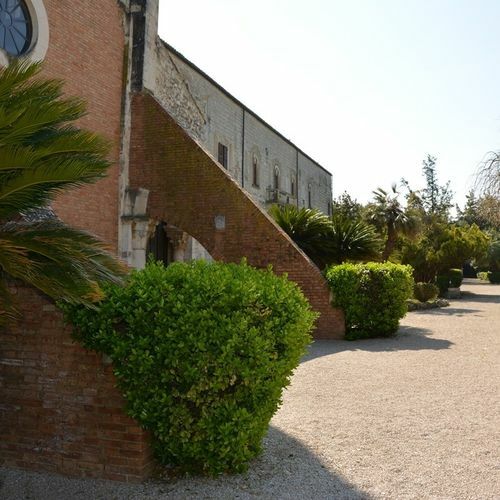 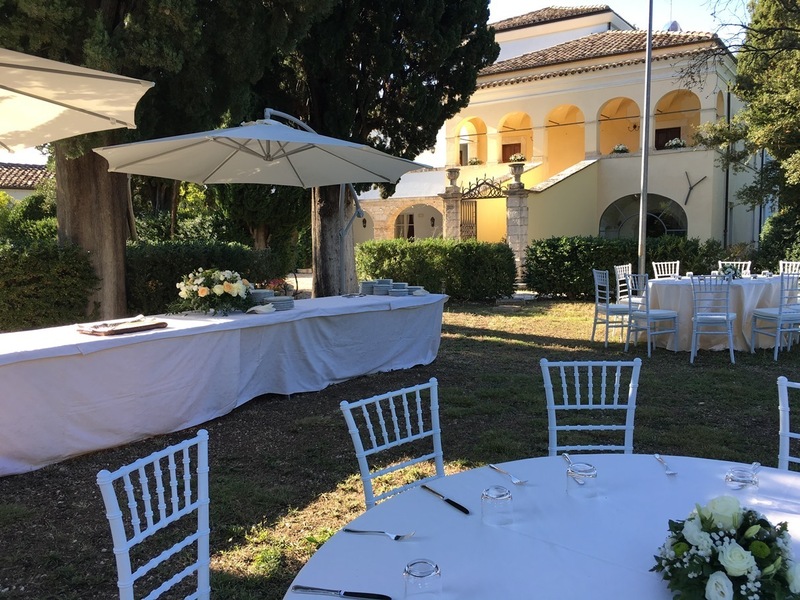 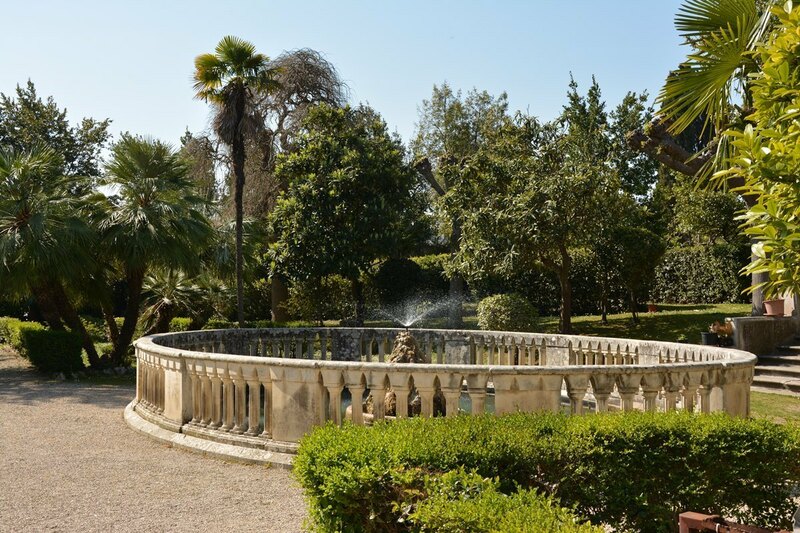 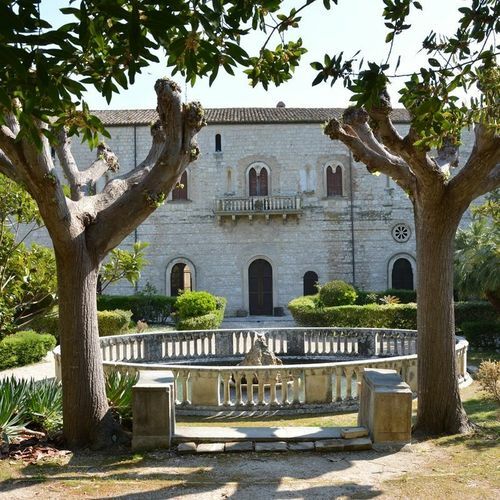 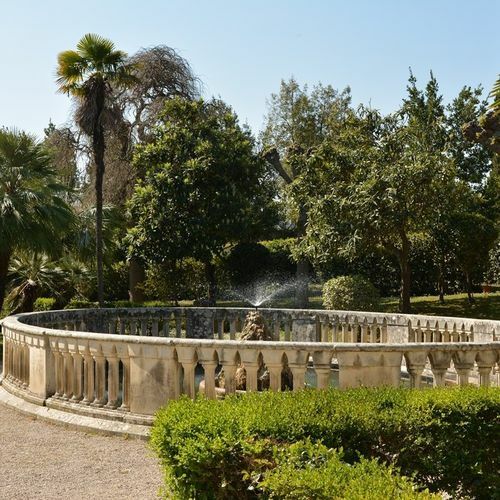 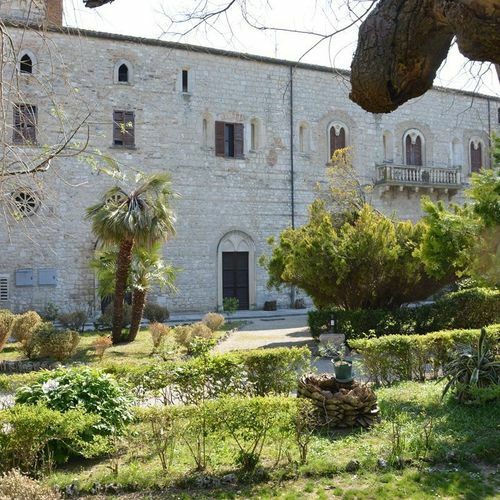 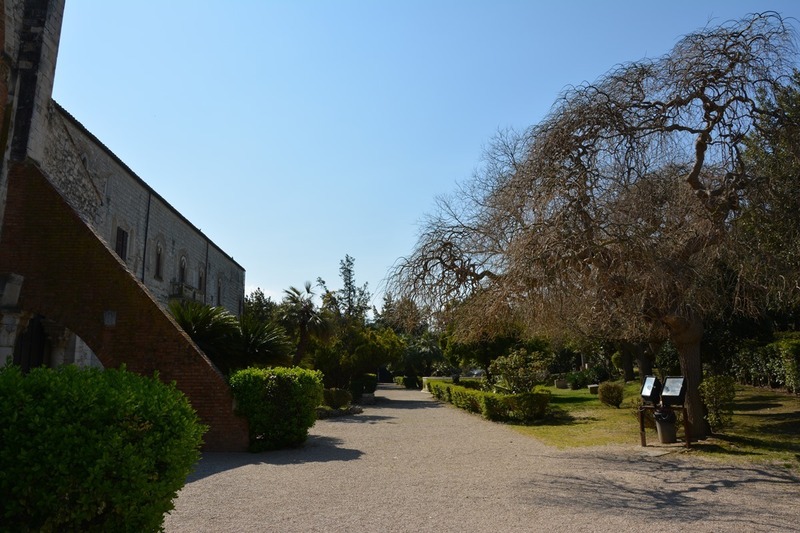 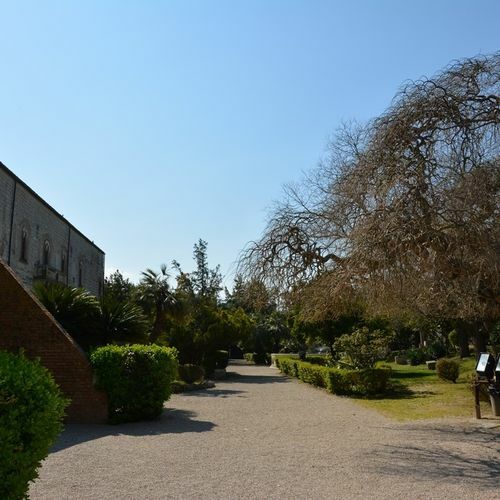 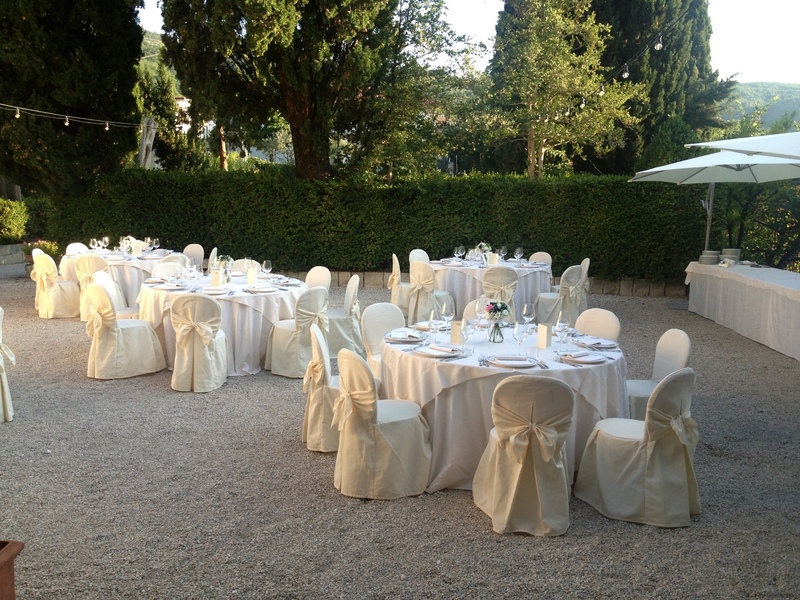 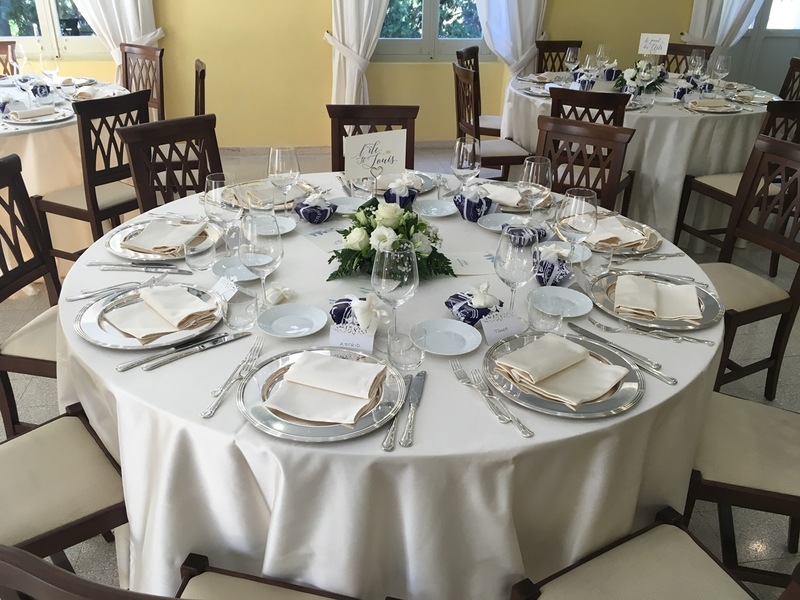 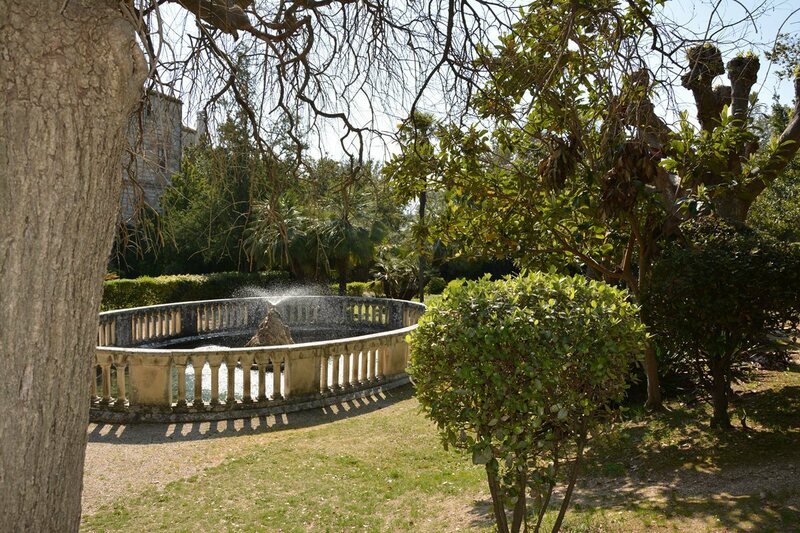 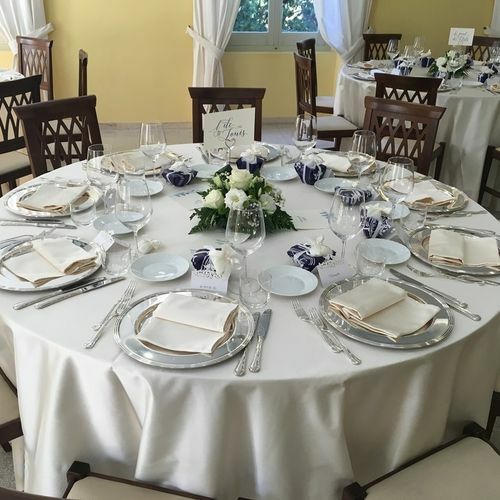 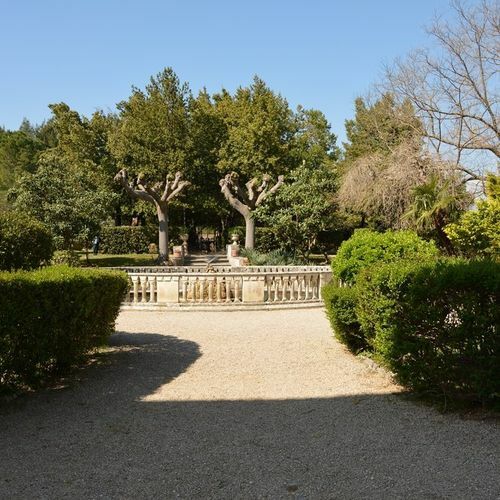 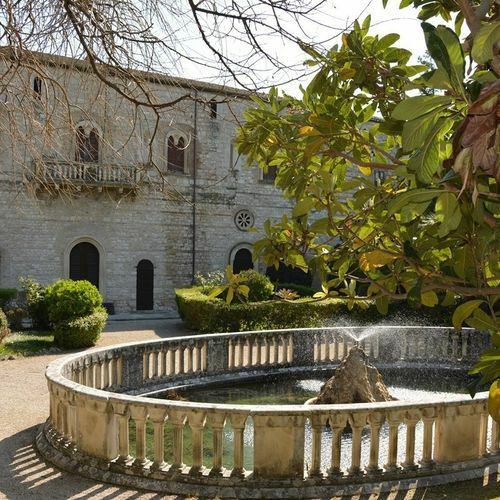 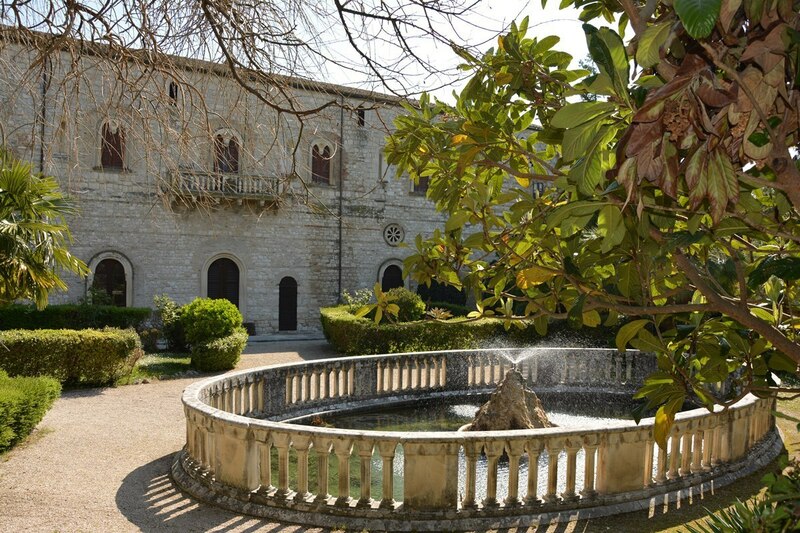 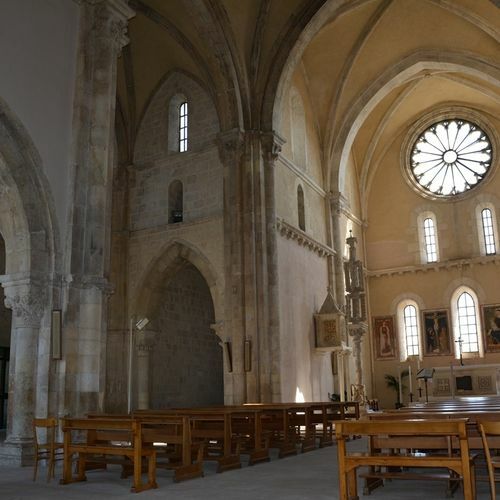 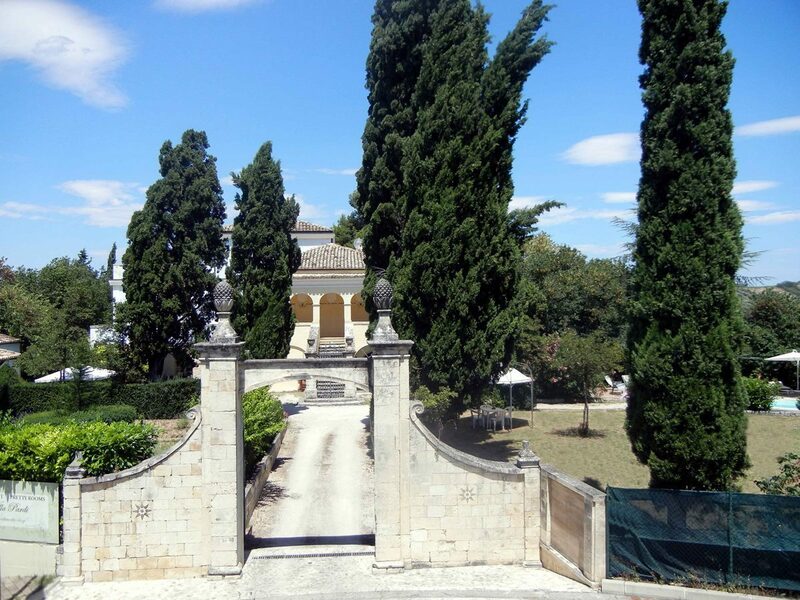 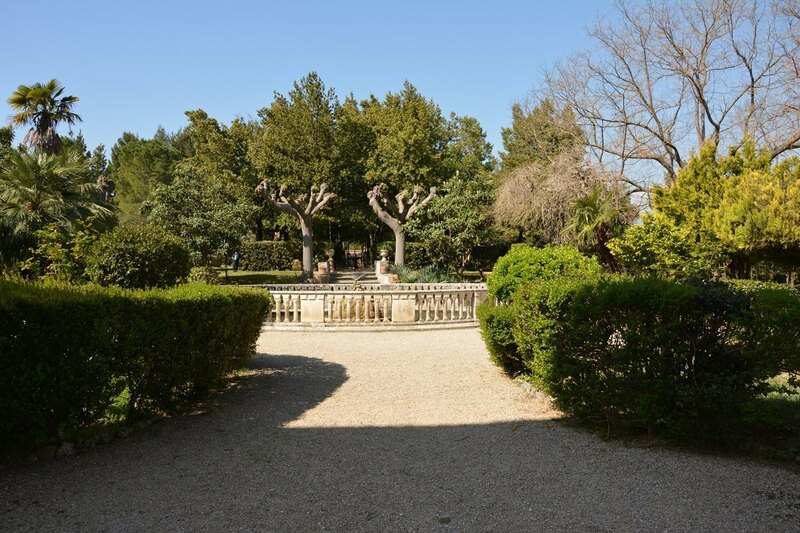 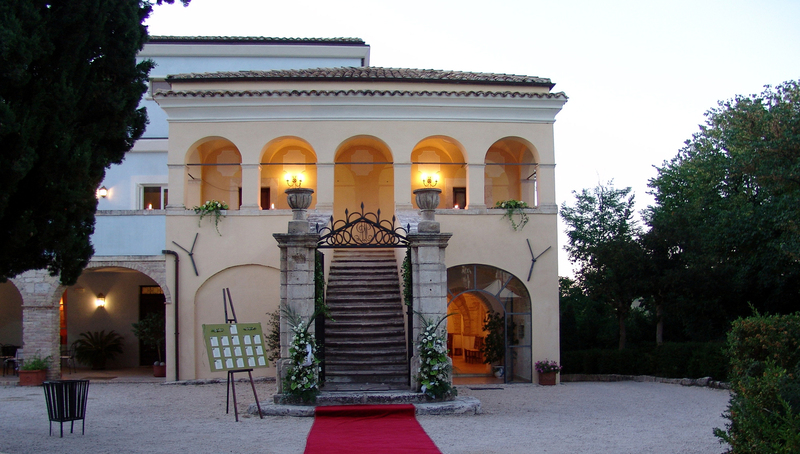 The Villa is close to two lovely churches so is great for Catholic ceremonies or we can arrange beautiful symbolic ceremonies in the Villa's elegant gardens. 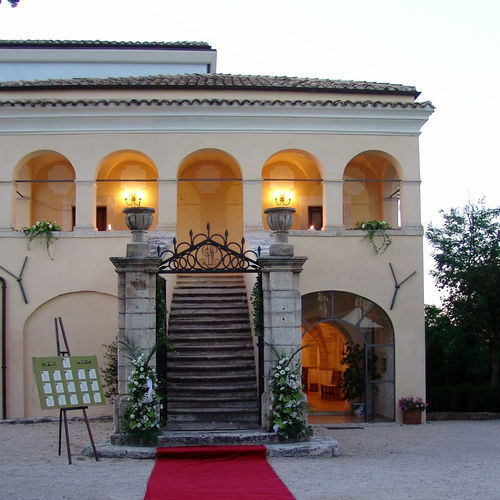 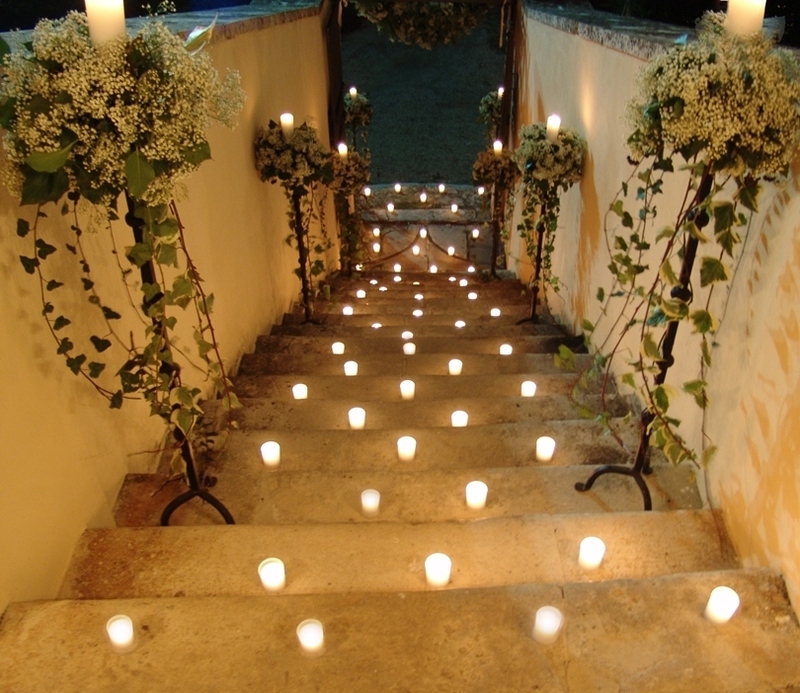 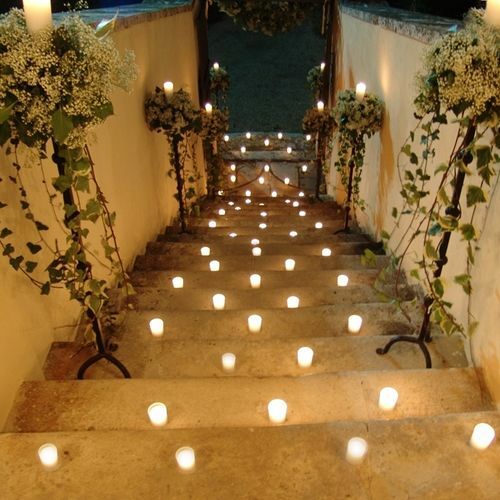 For civil ceremonies we would make a separate visit to the Town Hall and the perhaps have a celebration ceremony in front of your guests at the Villa.